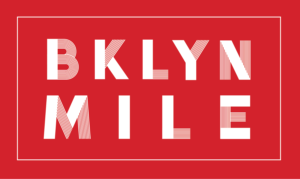 Brooklyn Mile | Brooklyn Running Co. 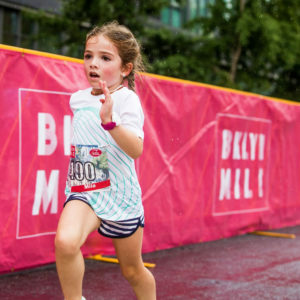 The mile is an iconic distance. Unique in its ability to stoke the fire of the most competitive runner, but also in its wide appeal to people of all abilities and experience levels. 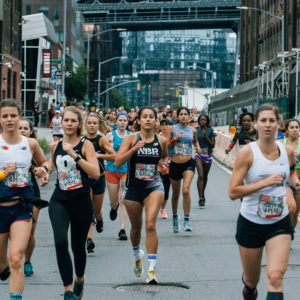 On June 16, 2019, participants in Brooklyn’s only road mile will run along Kent Avenue through the heart of Williamsburg. The course itself is super-fast and exhilarating. 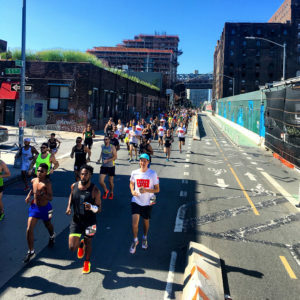 Personal bests abound for experienced runners, and a unique opportunity for beginners and back-of-the-packers to experience a unique trip and perspective through Williamsburg’s main artery.